I recently signed up for a challenging XC race – The Nimby Fifty, which opens with a one hour climb up 101 switchbacks. 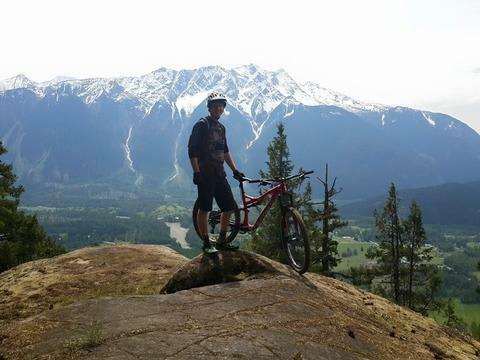 Based in Pemberton, BC, an area which can get quite hot, combined with my lack of top-end fitness, it’s a recipe for suffering on the many punchy climbs. Enter the One up X-Cog!! The X-Cog is a 44t replacement for the stock 42t that comes on your pricey XX1 or X0-1 Sram 11 Speed Cassette. I don’t have it in me to pull off a perfectly good 42t, but mine was pretty worn out so I was happy to take the plunge. 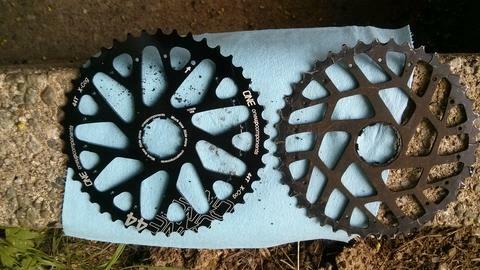 The largest cog on these cassettes is alloy, so it wears quite a bit faster than the rest of the cassette. My expectation is to be able to replace the largest cog once in order to double the life span of these cassettes. It has 18 pins in total, but surprisingly the whole process only took me a few minutes. 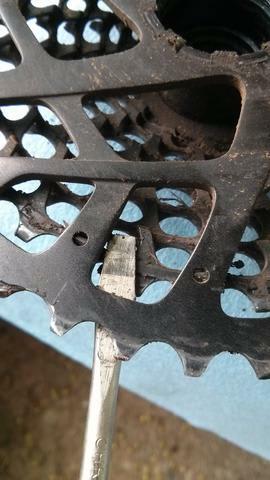 After two laps the cog was quite loose and popped off no problem on my third pass. You really start to appreciate the machining that goes into this once you have the 42t removed! 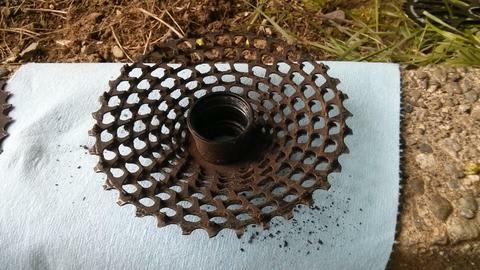 This is a great time to clean the cassette. Looking at the 10-36t cluster had me wondering if it could be ridden without the last cog, or if it was essential to safe operation. 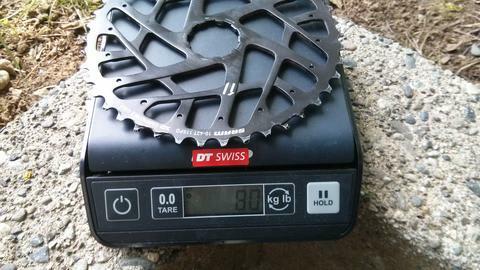 A stock 10 speed is 11-36t so you get a hair more range, and it only weighs 182 grams. 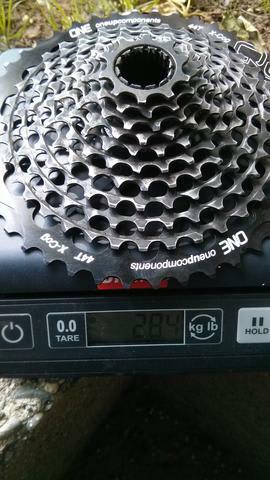 An XTR Ti 11-36t cassette weighs 272 grams as reference. The 44t X-Cog looked enormous in hand, but when you put it up to the stock cog it didn’t look quite as ridiculous. 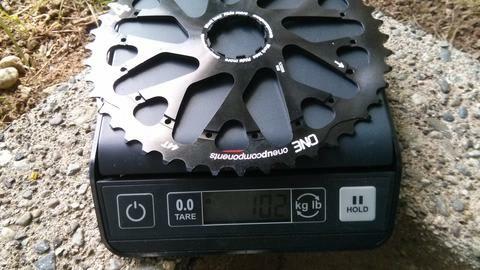 The 44t only adds 12 grams. To install the new cog just line up the arrow printed on the cog with the one pin on the cassette wider than the rest. This lines up the shifting ramps and is the only way it will press on properly. Put the cassette on the ground (on a piece of wood or other flooring that won’t mark it up). 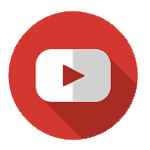 Make sure the surface is flat and large enough so you can press it in place without bending anything. Use a screwdriver and a small hammer and tap the 36t into the 44t directly over the 18 pins. Do three complete laps of the cog tapping each joint in order to work it into place. Do not hammer it so hard that you are popping the pins in place on one lap. Check each joint to make sure it is pressed in place with no gap. If you see any gaps, just gently tap into place at the joints. I had to add some chain links to support the wider gear range. One Up recommends wrapping the chain around the largest chainring and the largest cog (bypass the rear derailleur), and add four links. I found this to be a great starting point and had to adjust minus one link in the end. You have to really nail the chain length given the massive 10-44t range, so pay attention to your suspension design and consider deflating your rear shock to check for chain growth. You will have to adjust your B-tension screw on your rear derailleur to swing it backwards. Give it enough clearance so it doesn’t bind as you shift up. Also have to adjust the lower limit screw as the X-Cog is slightly offset from the stock cog. The first climb was pretty legit at 11 kilometres (7 miles) in length, 101 switchbacks, and 600 meters (2,000 feet) of vertical. I was tentative about using the monster bailout gear as the shifting didn’t feel as good as stock during my brief parking lot test. In fact, I thought it would be fun to see how long I could avoid using it on the climb. However, half way though I found myself shifting into it without intention. I only realized that I was in the X-Cog when I went to shift down a gear. It took an extra pedal stroke to get back into the 36t, which was noticeable. I started using it on more sections and found that the upshift was almost as good as the stock cog. Adjusted properly, I would say the average rider wouldn’t notice the difference in upshift quality. The most noticeable difference is the extra cadence. I played around with the barrel adjuster to try and improve the down shifting, but I could not seem to get rid of the lag without messing up the rest of the range. I settled on enough tension so that it would Juuust shift into the 44t without having to give the peddle some extra gas to make the downshift reasonable. I resided to the fact that in race situations, it would be more efficient to drop two gears down from the 44t instead of one. After practicing this a few times, it became second nature. 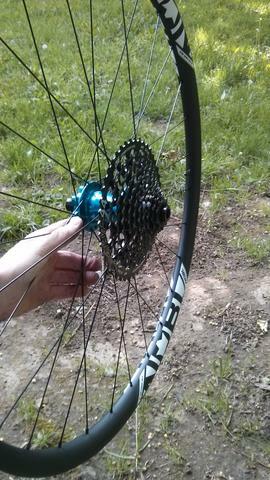 I felt that due to the large range I would have issues with dropping the chain when charging rougher DH sections. I put my stock Specialized lower guide back on and did not suffer any chain drops thus far. 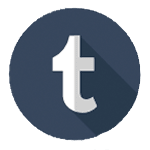 I still feel this could be an issue for some people long term, so you might want to give some thought to an upper or lower guide to help out. Again, no issues so far, but it is something to consider, especially if you race enduro. I think the X-Cog can benefit riders from XC to enduro. 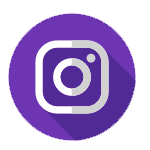 It only adds 12 grams of weight, which shouldn’t bother the gram counters out there, and it gives you a huge range. I’m sure you can’t write a review or be seen riding one of these cog’s without someone telling you to grow some legs. But I’d like to see those riders clean some of the massive 1-2 hour climbs we have here in BC with some legitimately steep off-road terrain. 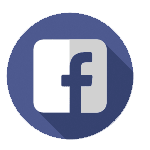 If you are a fit rider, the extra range will allow you to consider running a larger chainring up front so that you can take advantage on fast descent or road sections. 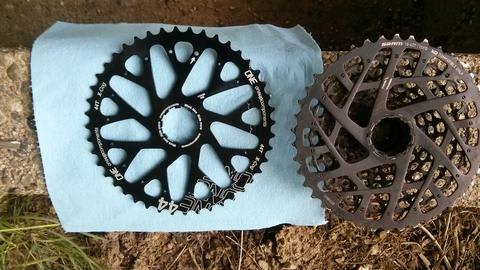 Although I wouldn’t go out and buy a new X01 or XX1 cassette and take off the stock cog, I would easily recommend buying this to replace a worn out 42t.